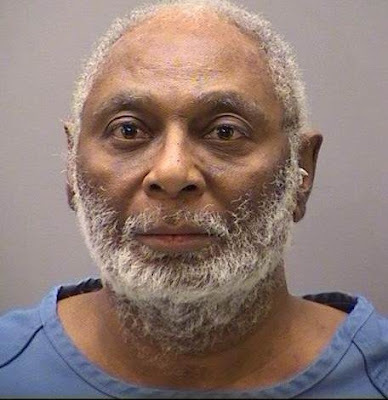 Yesterday, tragedy struck Dayton, Ohio in the US when a Baptist Pastor was reportedly Shot and killed by his younger brother during Sunday services. 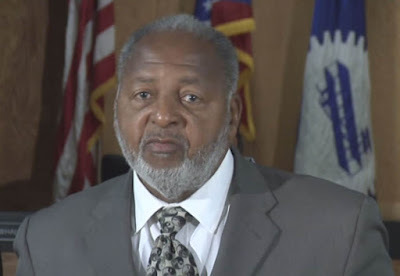 According to reports, service was ongoing at St. Peters Missionary Baptist Church when 68-year-old Daniel Schooler, who had been sitting in the congregation, suddenly headed for his brother’s office and shot him dead. Police reports revealed that the pastor was the only intended target as no one else was shot or injured. The victim, Rev. William Schooler was a Vietnam veteran and the principal of a local school for around 20 years before becoming the president of the local Baptist Ministers Union. Police are yet to determine the motive behind the shooting. Daniel Schooler is currently being held at the Montgomery County Jail without bail. Charges against him are expected to be announced on Monday.